Pakistan and Saudi Arabia on Monday agreed to establish a Joint Working Group (JWG) for setting up $11 billion state-of-the-art oil refinery and petrochemical complex at the Gwadar Port. The agreement was reached during a meeting between Minister for Petroleum Ghulam Sarwar Khan and Saudi Minister for Energy, Industry and Mineral Resources Khalid Al Falih, a statement issued by the Petroleum Division said. Additional Secretary Petroleum Dr Tanveer Qureshi, Joint Secretary Tauqeer Hussain, Pakistan State Oil Managing Director Jehangir Ali Shah, Director General (Oil) Jamil Saleem, DG (Minerals) Muhammad Iqbal and Director (Refinery) Babar Majeed were in attendance. 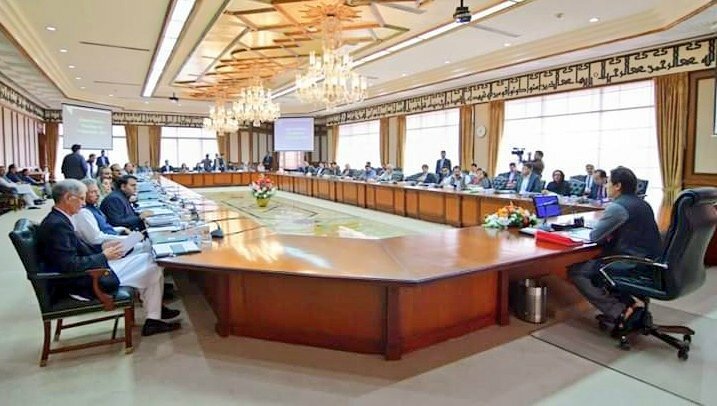 Implementation of a Memorandum of Understanding (MoU) signed between the two countries for setting up a mega deep conversion oil refinery and petrochemical complex in Pakistan was discussed in the meeting. “Both the sides agreed to establish a JWG aiming to exchange information that is critical for carrying out feasibility studies of the project expeditiously,” it added. During the meeting, the two sides also discussed other areas of cooperation, including the supply of petroleum products on deferred payment basis and provision of liquefied natural gas. Ghulam Sarwar Khan thanked Saudi Minister Al Falih for showing keen interest to invest in the petroleum sector of Pakistan. The Saudi minister said his country would look into more mutually beneficial investment opportunities in the energy sector of Pakistan. Sarwar said investment worth billions of dollars in different sectors by Saudi Arabia would usher a new era of development and prosperity in Pakistan. 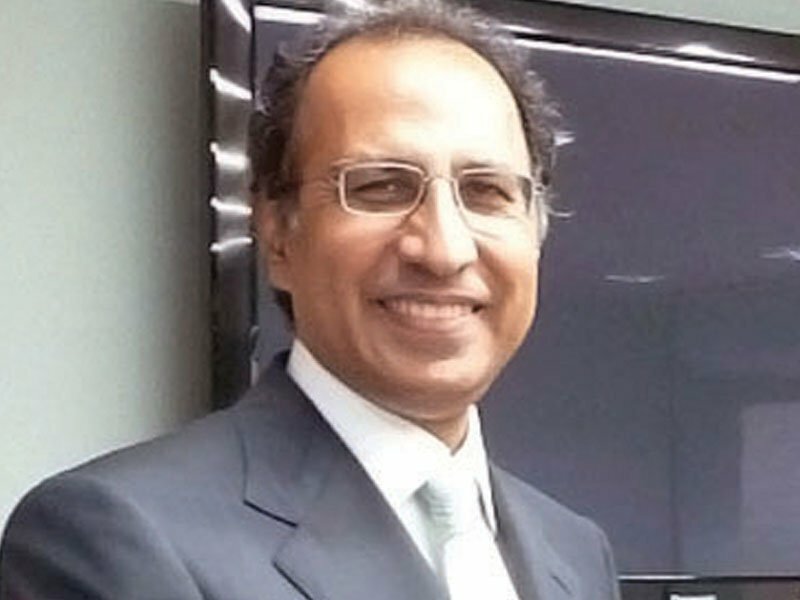 “With the establishment of the refinery and petrochemical complex, Pakistan’s annual oil import bill will cut down by $1.2 billion annually,” he said, adding that recent agreements with Saudi Arabia in diverse fields would help restore the confidence of foreign investors in business-friendly policies of Pakistan. Sarwar said increased business activities in Pakistan would also help create more job opportunities for the younger generation. Official sources said the MoUs signed with Saudi Arabia include setting up $10 billion oil refinery, $1 billion petrochemical complex, installation of two Re-gasified Liquefied Petroleum Gas (RLNG) plants with an estimated cost of $4 billion and $2 billion investment in the mineral development sector. Pakistan’s annual oil consumption was around 26 million tons, out of which 13.5 million tons was met through local production from eight existing oil refineries, “while 50 per cent crude oil is imported to meet the energy needs”, said the official. “The refinery will have the capacity to filter 200,000 to 300,000 barrels per day (bpd) of oil, while the petrochemical complex will develop POL by-product in Gwadar city,” he added. 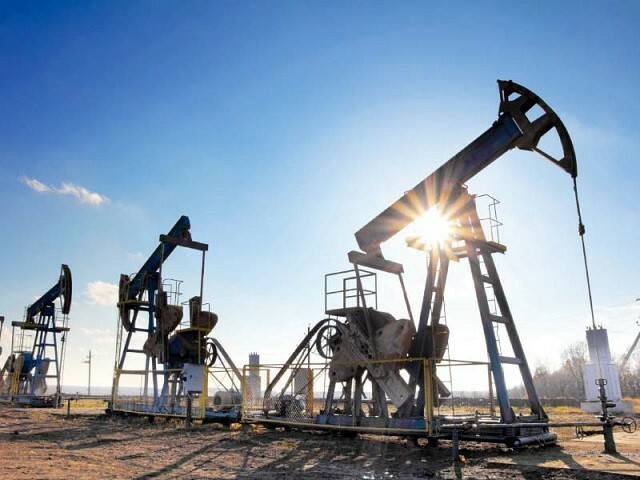 A mega oil city would be constructed on around 80,000 acres land with the purpose to refine and store imported oil for onward transportation to China using the CPEC route, besides developing the fuel supply chain for the landlocked Central Asian states, said the official. 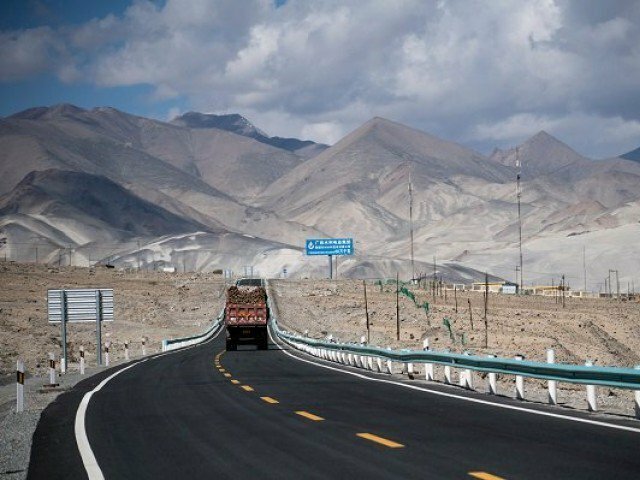 The fuel transportation to China via Pakistan would take just seven days as an import through “western China takes almost 40 days”. “Currently, oil vessels take 40 days to reach China, while through Pakistan the oil supply will reach China within seven days,” he added.